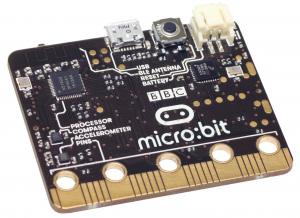 This is a set of BBC microbit lessons I developed using Micro Python. It features six lessons in the form of PowerPoint workbooks. You can either use the Python editor on the micro:bit website or you can download the offline Mu editor. The advantage of this is it can write files directly to the micro:bit, they don’t have to be downloaded and copied manually. The Mu editor can be downloaded here.